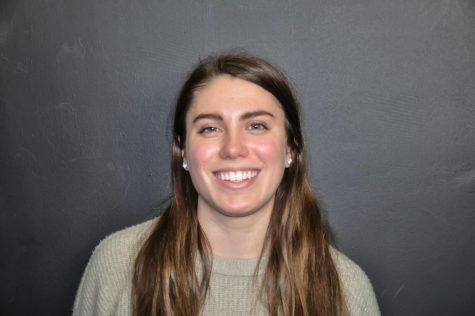 Emme Whitehead is a senior at Hamilton-Wenham Regional High School. She was drawn to journalism because she really enjoys writing and has a passion for politics and news. Emme thought it would be a positive experience writing about current events and topics that are important to her. Outside of school Emme is an important member of the rowing team. Her favorite subject is English, where she first discovered her love for reading and writing.